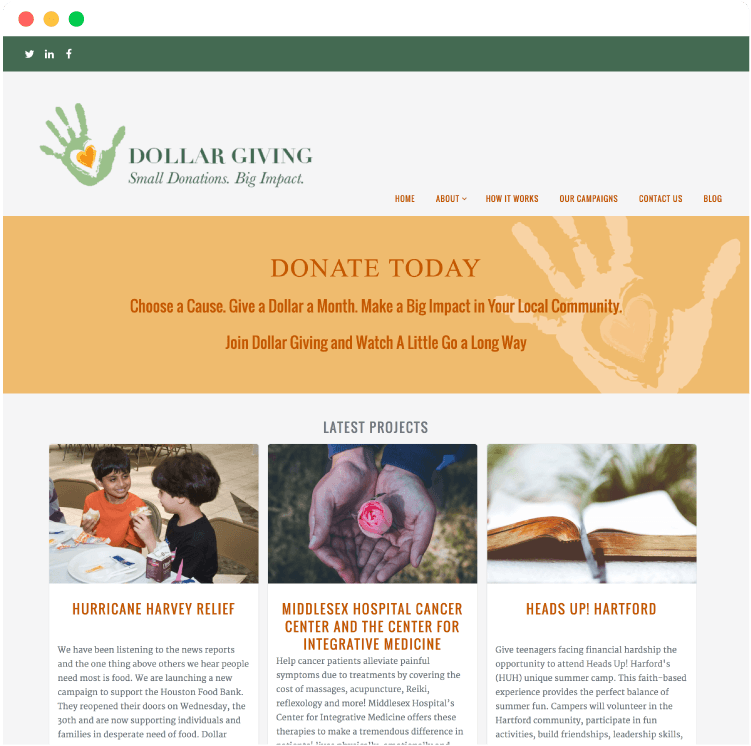 Charitable makes it easy to create fundraising campaigns. Install, activate and create your first campaign in less than 5 minutes. 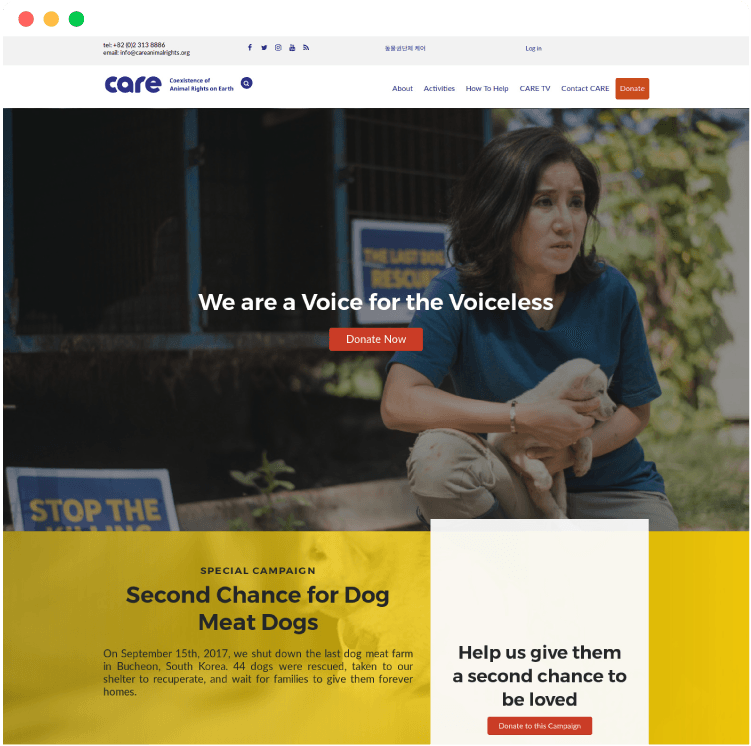 You can set up as many campaigns as you’d like with Charitable, and you can tailor them to your needs. 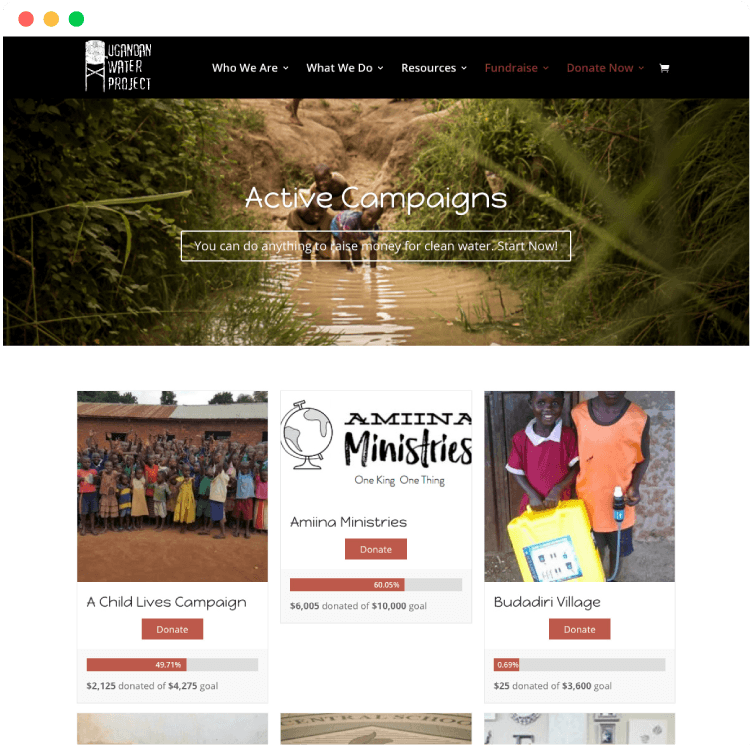 Charitable plays nicely with most themes, but there are some with specific integration, including our free theme Reach. You can use PayPal and Offline Donations for free, and we also have a selection of premium gateway extensions. The donation admin page gives you details about each donation, and you can sort and export donations as a CSV file. Charitable is developer-friendly, and we have a library of code snippets to help you with customization. Level-up your online fundraising with these popular paid extensions. Accept donations with one of our premium gateways: Stripe, Authorize.Net, PayFast or PayUMoney. With Ambassadors, you can use peer-to-peer fundraising to leverage your supporters’ network of friends and family. 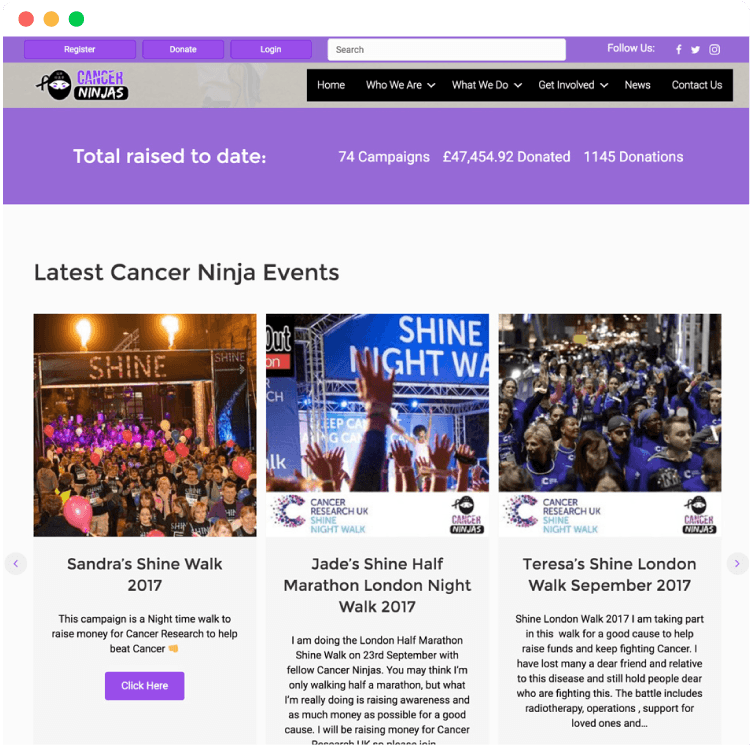 Create a crowdfunding platform with Ambassadors, by giving people a place to fundraise for their own cause. Charitable is trusted by thousands of non-profits around the globe. While Charitable is the plugin, what sold us was the combination of the plugin and the Reach theme. Both, when combined, work extremely well together and look great. Charitable and Ambassadors was a great solution for us. 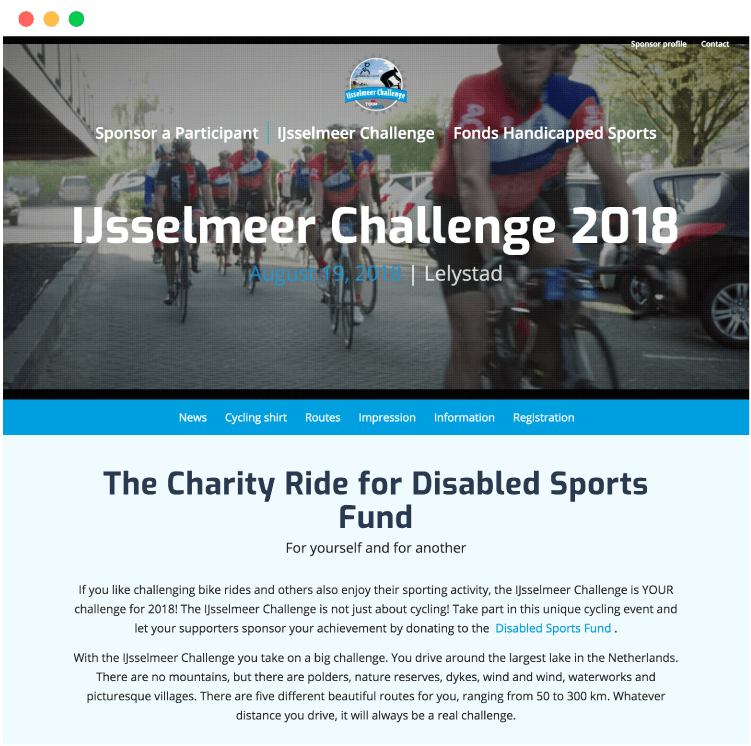 Others were charging 5% and more for every donation, but with Charitable there are no fees for donations, so we were able to run a number of fundraising campaigns with all the money going to the charity. I’d like to thank you both for making such a great tool at such a great cost. It’s literally 24 times cheaper than the platform we were using before I came on board. Take a look at what a few of our users are saying, or read them all. For our project, we needed a cost-effective but robust solution. I was pleasantly surprised to find this plugin. Charitable has all the core features you need for fundraising or crowdfunding. And everything just works out of the box! One size does not fit all. That's why we made Charitable an extendable platform. Our extensions help you grow, adding powerful functionality to your site. If you’re looking for a way to save, then our Packages are the way to go. We have bundled our extensions together to offer you incredible value.